If we’re being totally honest, a lot of the events in the Olympics are stupid and weird. Sure, most of them seem cool, and even the weird ones can be fun to watch, but only one event is simultaneously stupid, weird, cool, and—just maybe—fun to watch: race walking. Essentially, the sport is exactly what it sounds like, but it has so many layers that it could seem incomprehensible to people who don’t understand every single rule. For one thing, the race walkers must always have one foot on the ground as they move, in order to avoid a run-like glide through the air. Additionally, their knee must be directed straight down when they take a step. Oh, and some of the races go on for 31 miles. Vox put together a handy video explaining how race walking works, and it’s all surprisingly fascinating. 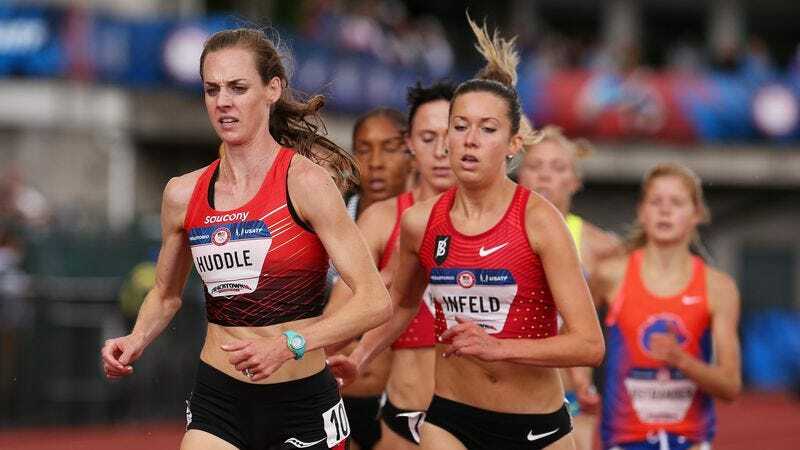 In a way, race walking is a sport that is completely dominated by seemingly arbitrary rules that force you to behave in a certain way, which kind of makes it a perfect consolidation of every weird thing about every sport. In fact, if they threw a ball into the mix somehow, race walking would probably be the ultimate athletic event. You can see the Vox video for yourself below.